Located on the beachfront of Fryers Well Point Bay, this villa offers private accommodations with panoramic views over the Caribbean Sea. Some amenities include free airport shuttle. Seacruise Villa belongs to a complex called The View, offering an outdoor swimming pool and a spa bath. Guests can reach the beach in 2 minutes’ walk. 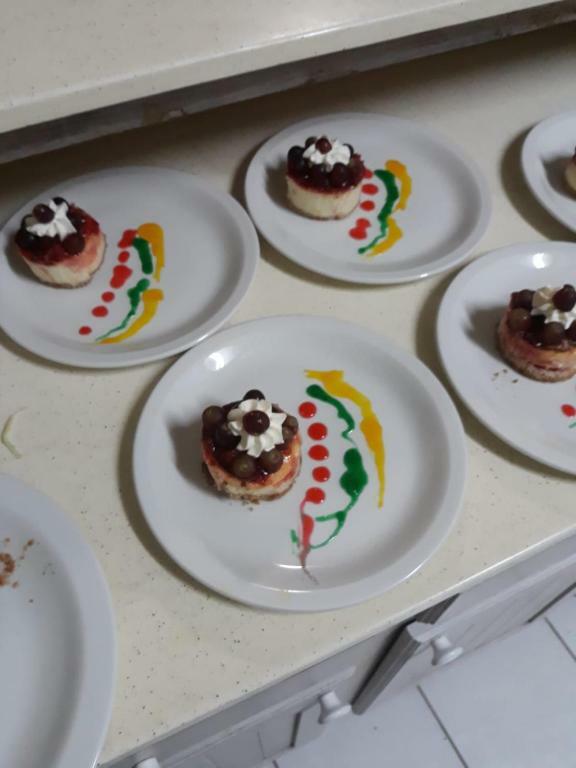 Offering international and local cuisine, the chef at the Seacruise can prepare personalized dishes with groceries provided by guests. The nearest market is 2 minutes’ drive. The villa has air conditioning and features coral-stone walls and porcelain tiles. There is a living area with a kitchen, a flat-screen TV and a DVD player. Free Wi-Fi, daily cleaning and free laundry service are offered. Staff at Seacruise Villa provide tourist information and a wide range of services upon request. 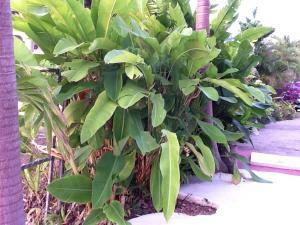 The Barbados Wild Life Reserve is 5 mi away. Grantley Adams International Airport is 24 mi from the property. 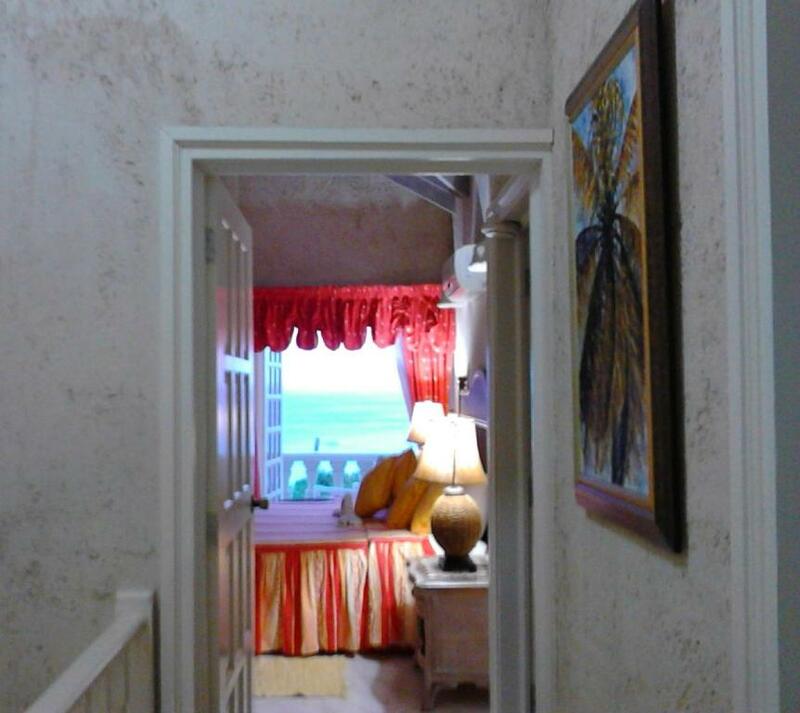 When would you like to stay at Seacruise Villa? 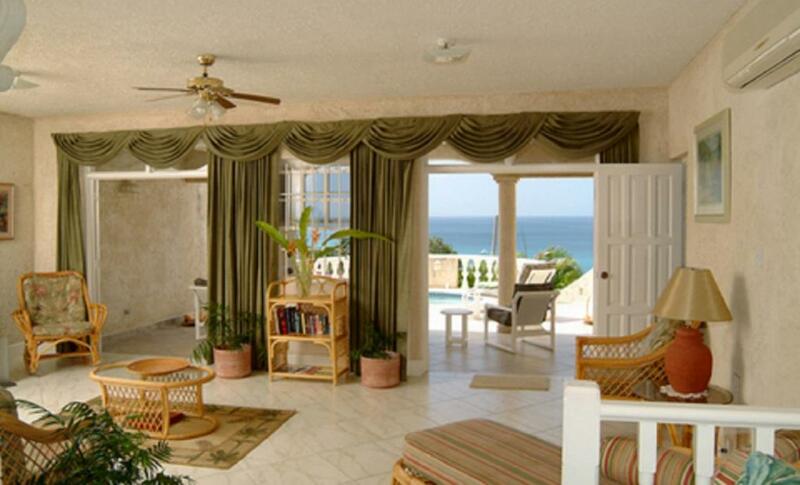 This air-conditioned villa features a private terrace overlooking the Caribbean Sea. There is also a living area with a flat-screen satellite TV, a CD and a DVD player. The kitchen includes marble finishings, and the bedrooms have a dressing room. This villa has access to an outdoor swimming pool and a spa bath. Excellent service! 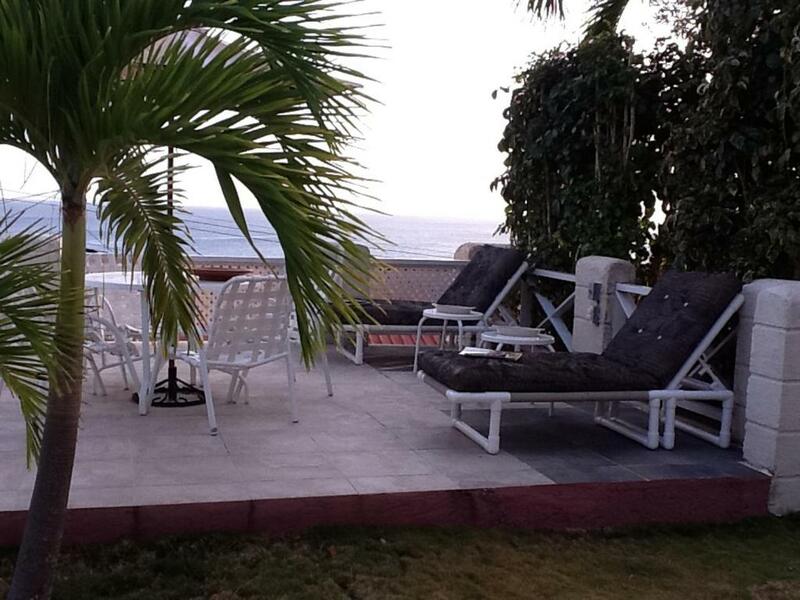 The villa can be rented as 2,3,4 or 5 bedrooms-rental is prorated and remains exclusive. Unused rooms are closed off and not rented to any other party. 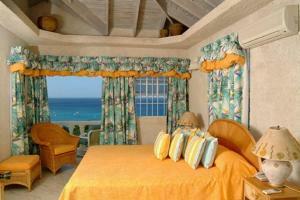 The rates quoted depends on the number of rooms used - maximum 2 persons per room. For example - rate for 4 persons using 2 persons per bedroom would be the 2 bedroom rate OR if each person requires his / her own bedroom, the rate would be at the 4 bedroom rate for 4 persons. For 5 persons , each using his / her own bedroom, it would be at the 5 bedroom rate [ and combinations thereof ]. 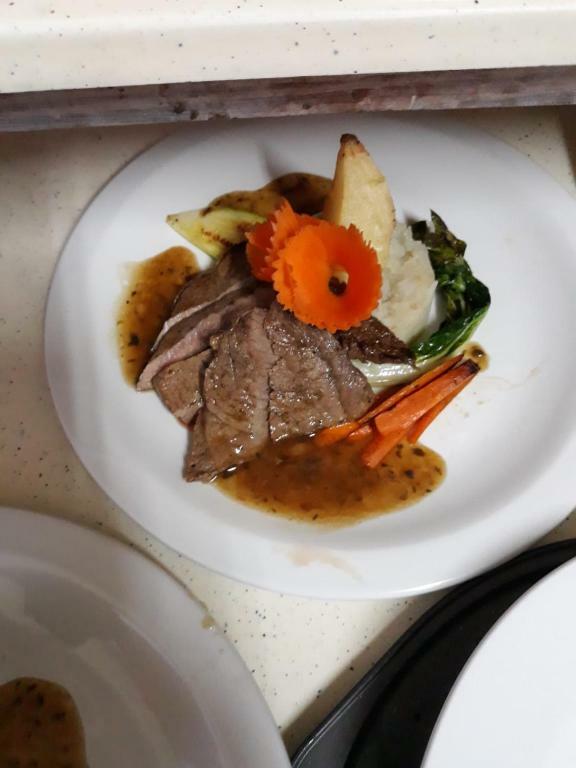 The ocean view, proximity to the beach, two pools, unobstructive sunsets, free WiFi, full daily staff [ chef, housekeeper, laundress and pool attendant ] and full air conditioning are unforgettable aspects. Safe, peaceful , relaxing and tranquil. The services of the daily staff are included in the rental cost. You can purchase the groceries you desire and the chef will prepare your daily meals [ breakfast, lunch and dinner ] for no added cost. Love for the ocean and nature and also relaxing and tranquil atmospheres with spectacular views. Seacruise villa was chosen and designed with these in mind and for you to experience and enjoy. Proximity to the sea allows you to enjoy a constant cool sea breeze. 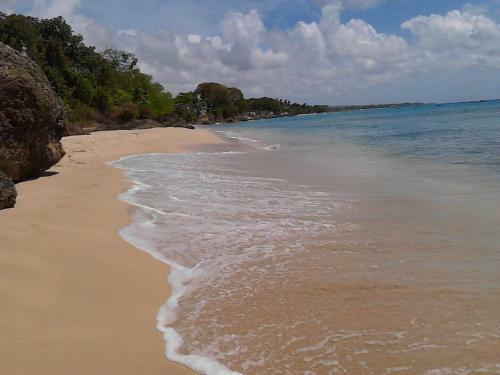 The natural beach is just 2-3 minutes walk and is good for snorkelling. 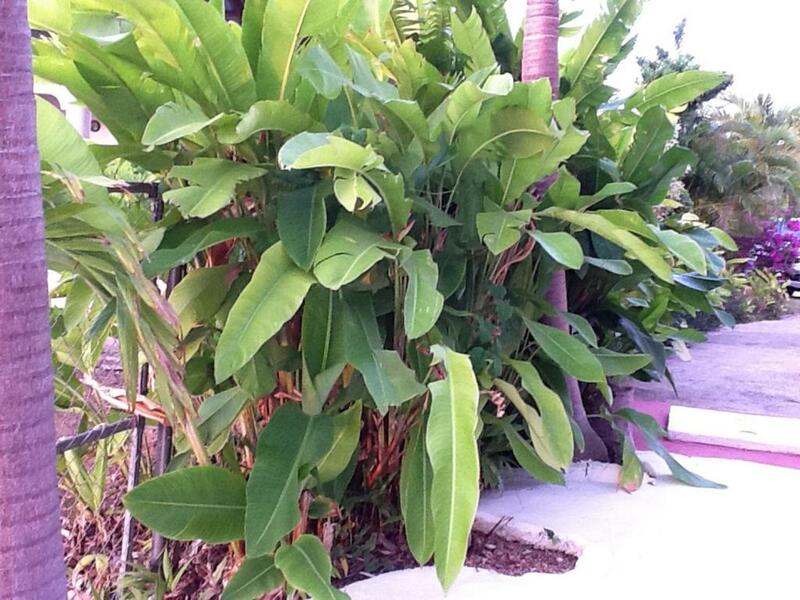 Lush vegetation in a neighbourhood with Bajan families adds to your Caribbean vacation experience. Historic Speightstown with all amenities is just 3 minutes drive. Choose fresh vegetables and fruit from the attractive displays of many vendors. You can purchase daily fresh fish from nearby Moon Town, Six Mens and the Speightstown fish market. Major attractions are nearby - animal flower cave, Harrison's cave, Nicholas Abbey, cherry tree hill, Bathsheba, flower forest, Arlington museum, art galleries, Andromeda gardens, orchid world. Also experience catamaran cruises and swim with the turtles and underwater views on the Atlantis submarine. Deep sea fishing is also an option. Restaurants are close by. House Rules Seacruise Villa takes special requests – add in the next step! Seacruise Villa accepts these cards and reserves the right to temporarily hold an amount prior to arrival. 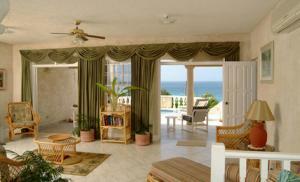 The villa can be rented as 2,3,4 or 5 bedrooms-rental is prorated and remains exclusive. Unused rooms are closed off and not rented to any other party. The rates quoted depends on the number of rooms used - maximum 2 people per room. For example - rate for 4 people using 2 people per bedroom would be the 2 bedroom rate OR if each person requires his / her own bedroom, the rate would be at the 4 bedroom rate for 4 people. For 5 people , each using his / her own bedroom, it would be at the 5 bedroom rate. You may use the villa's car upon request. Please inform Seacruise Villa of your expected arrival time in advance. You can use the Special Requests box when booking, or contact the property directly using the contact details in your confirmation. A damage deposit of USD 500 is required on arrival. This will be collected by credit card. You should be reimbursed on check-out. Your deposit will be refunded in full, in cash, subject to an inspection of the property. We need at least 5 reviews before we can calculate a review score. If you book and review your stay, you can help Seacruise Villa meet this goal. The beds were comfy and the view of the island from the North was beautiful, the kids enjoyed the pool most of all.